It's still National Peach Month! We have the perfect cool, tart and sweet recipe for you! 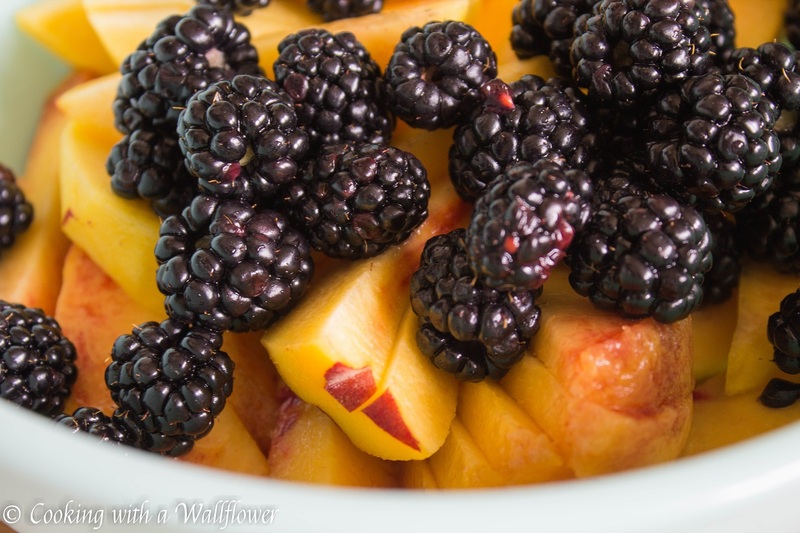 Preparation: Fill bowl with mixed greens.Top with peach, blackberries, cucumber. Drizzle with desired dressing (MWLC Raspberry Vinaigrette is recommended) and serve immediately.